I've been loving my Echo touch gloves ever since I discovered them in October. Winter is near and it's getting colder and colder out. If you're an addicted iPhone user, like me, then you'll understand the dilemma of keeping your hands warm versus using your phone. 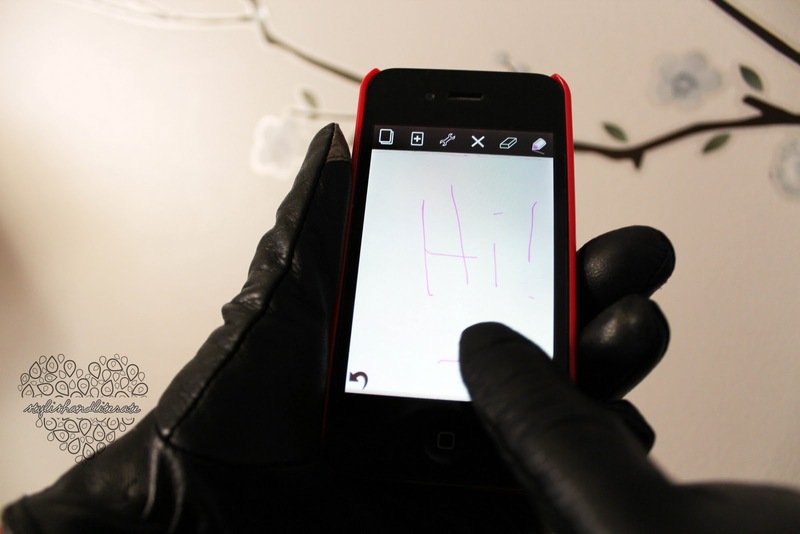 It's just not possible with regular gloves since the iPhone's screen is made to respond to the touch of your finger. The great thing about the Echo touch gloves is that it solves both those issues. 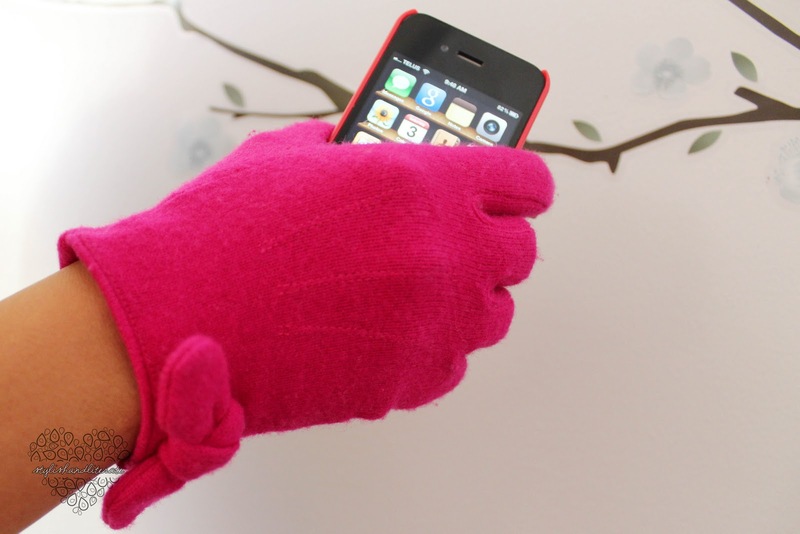 They let your hands stay warm and cozy during the winter season but still enable you to keep in touch with your phone. They come in varying styles to suit anyone's preference. I also picked up a pink pair in the side bow design because I love the color. Also, it's a bit more feminine than the leather ones. 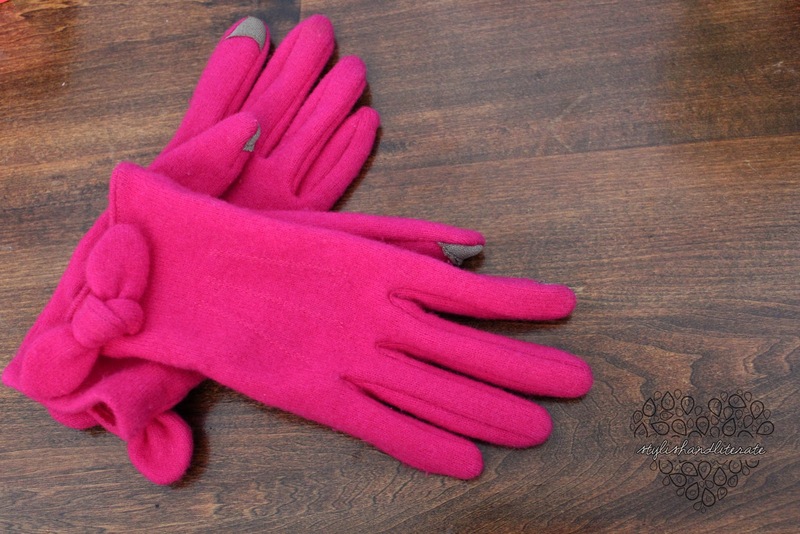 So, what makes these gloves different than any other pair? Well, on the index finger and the thumb there's a little patch of silver material (which Echo calls the eLink fabric). 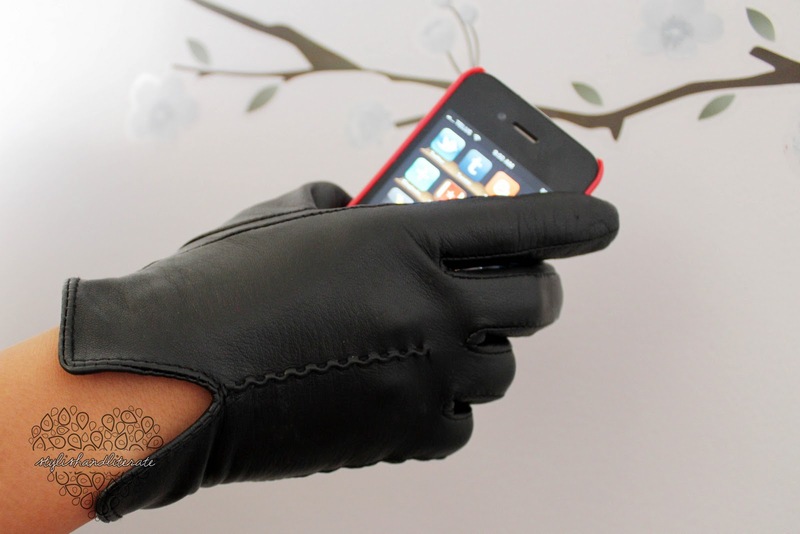 This eLink fabric is made to simulate the touch of your finger which allows it to interact with your phone's touch screen! 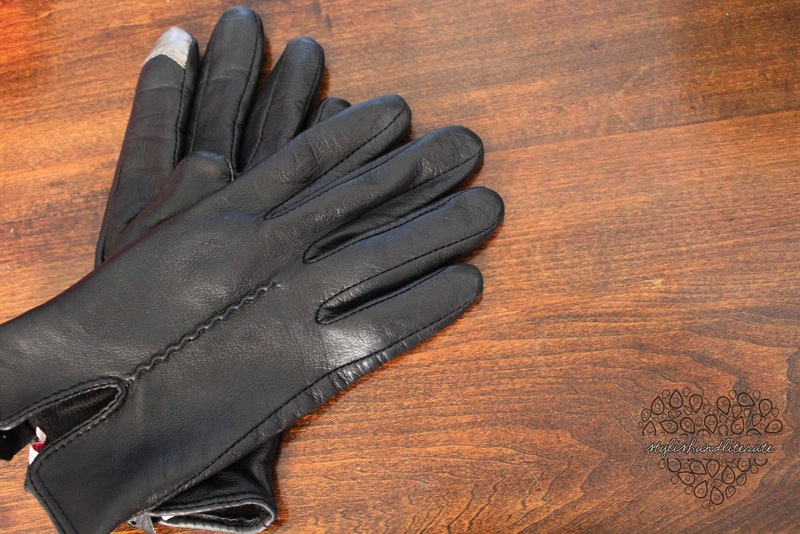 The leather gloves retail for $75 CDN and are available at the Bay. The side bow gloves come in an assortment of colors and retail for $35 CDN (also available at the Bay or Holt Renfrew). This is definitely a great gift idea for that techie on your Christmas list! How many of you are iPhone users (or touch screen phone users)? P.S., you can check out my video review (and a giveaway) below :). Oh that's so awesome. What a good idea. I'm always fighting in the winter of a good balance of texts answered and how cold my hands are. Having to take off my gloves everytime I want to use my phone. @tara lingard It's definitely a nuisance! Very happy to have found these! I'm sure there will be copycats soon at more affordable prices. I saw that the Bay's private label Expressions have created their own version, but they're just as expensive at $70. Revlon Lip Butters Have Arrived!